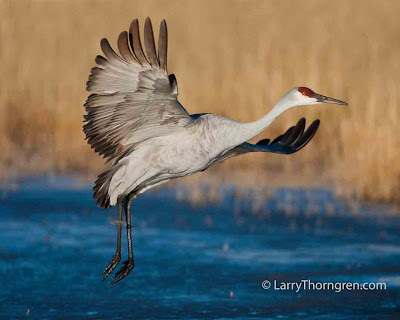 The Wild Photographer: Sandhill Cranes Are Back In Idaho! Bummer for us. That means they are leaving Florida for the summer. Beautiful shot of it coming in for a landing!